Registration is now open for the Golden Gate Lotus Club’s first track day of 2016 which will be held at Laguna Seca Raceway in Monterey, California on Monday, February 22nd. We will be running (3) run groups with approximately 20 minute sessions each. Your options will be Advanced Group, Intermediate Group, and Novice Group. There are a very limited number of Beginner slots available. Beginners will run in the Novice Group and will be required to have a coach assigned to them to ride in the passenger seat in order to enter the track. If we can find more coaches, we will send out an announcement for additional beginner slots. Price is $220 for non-members and $200 for members, and $175 for Beginners. 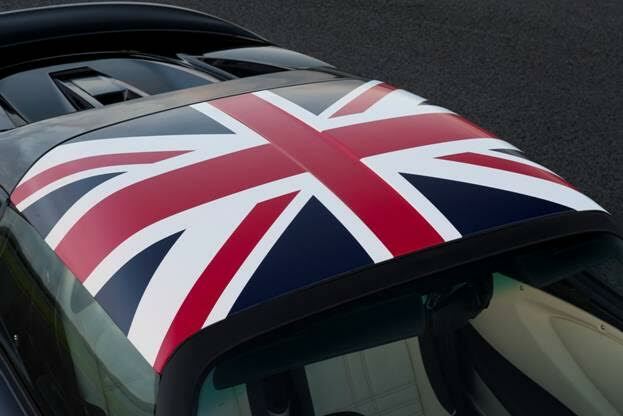 Please go to www.motorsportreg.com to sign up. 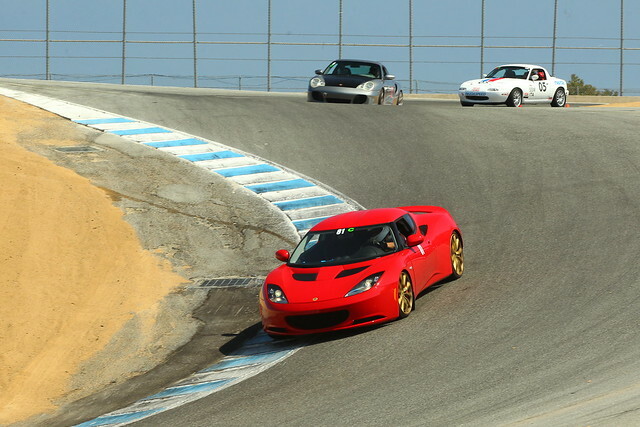 Our Laguna Seca events fill up fast, so be sure to sign-up early to ensure you get a spot. Due to the restrictions imposed by Laguna Seca on the number of cars allowed on the track at one time, there will be no sharing run groups as we normally do at other venues. Also, be aware that there will be absolutely no refunds. If you cancel before February 8th and we can fill your spot, we will give you a rain check for a future event. Only sign up if you know you can attend. We will run this event rain or shine. 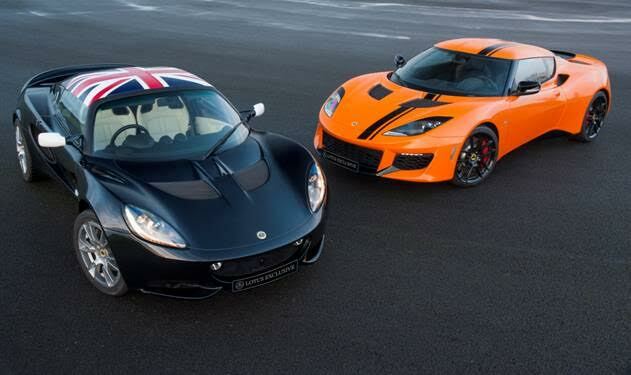 Lotus Exclusive is available on all Lotus cars including the new Lotus 3-Eleven, the latest road and race car from Lotus, which will include a full range of performance options making it truly made to measure. 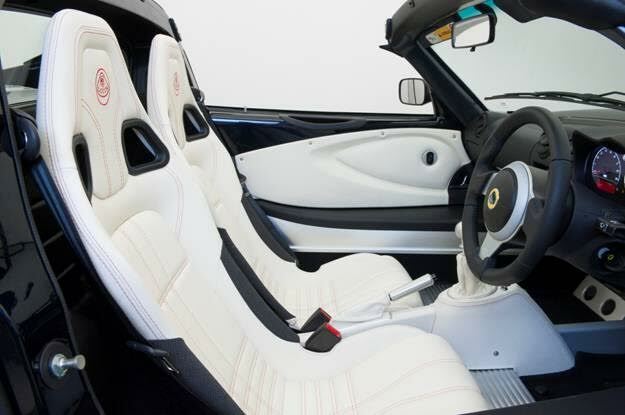 Lotus Exclusive is available for all Lotus customers in Europe through the Lotus dealer network, with expansion into other regions later in 2016. 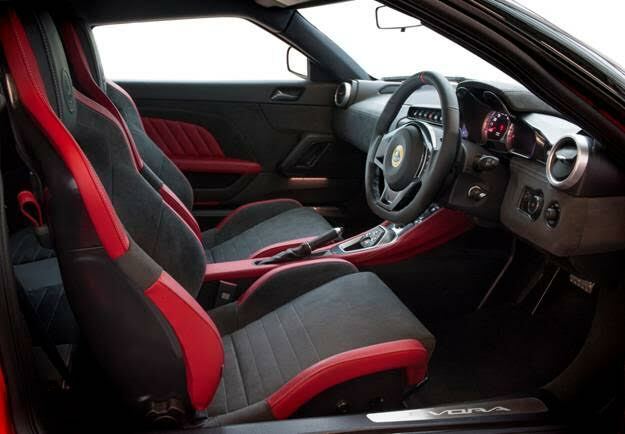 The Lotus Exclusive brochure can be downloaded here: http://www.lotuscars.com/exclusive.